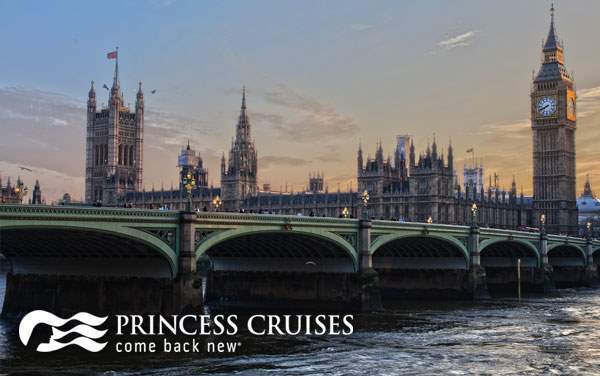 The breathtaking landscapes and gigantic, storied castles of a Northern Europe are a fraction of what a Princess cruise to Scandinavia, British Isles, and Northern Europe will entail. 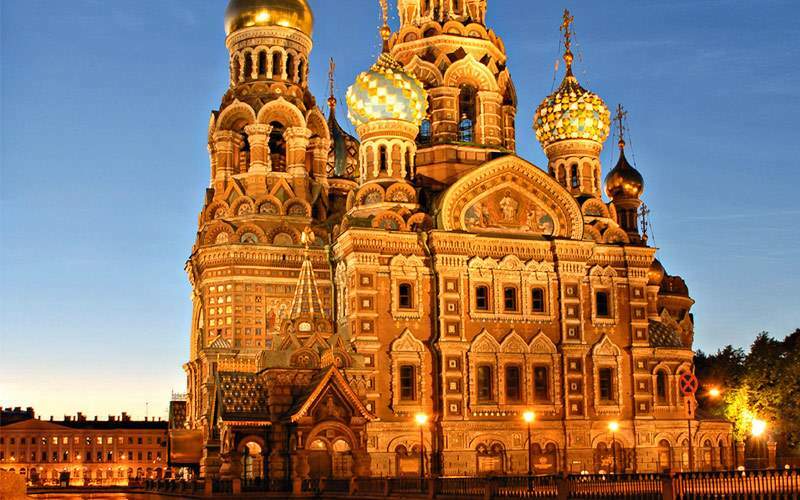 You’ll come across the lavish and luxurious palaces you've only read about as you cruise to Russia and gaze upon the vastness of the Norwegian Fjords. 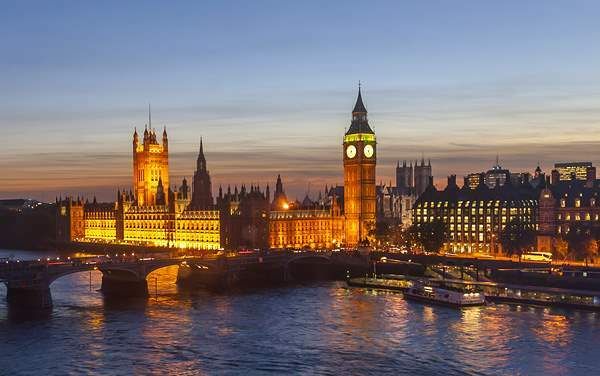 Explore the friendly villages of the British Isles, where you’ll find ale, delicious English tea, and more than a few intriguing conversations. 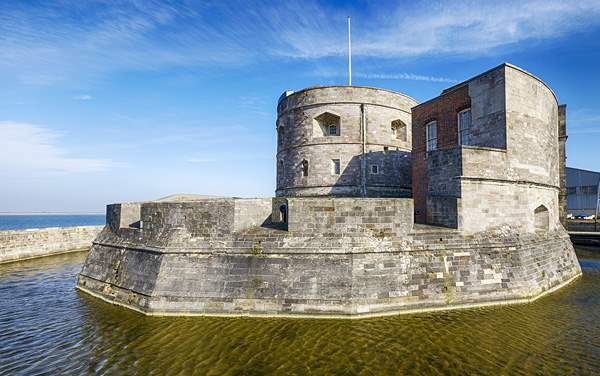 History and incredible scenery are the norm when you cruise to Northern Europe with Princess Cruises. 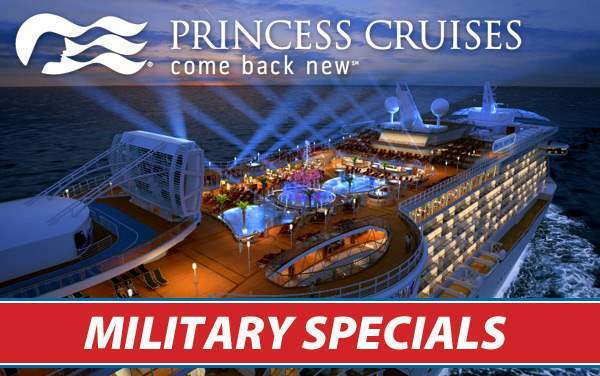 There are cruise excursions available on Princess Cruises’ Northern Europe cruises for the history buff, the natural landscape enthusiast, the cultural explorer and every other type of traveler. 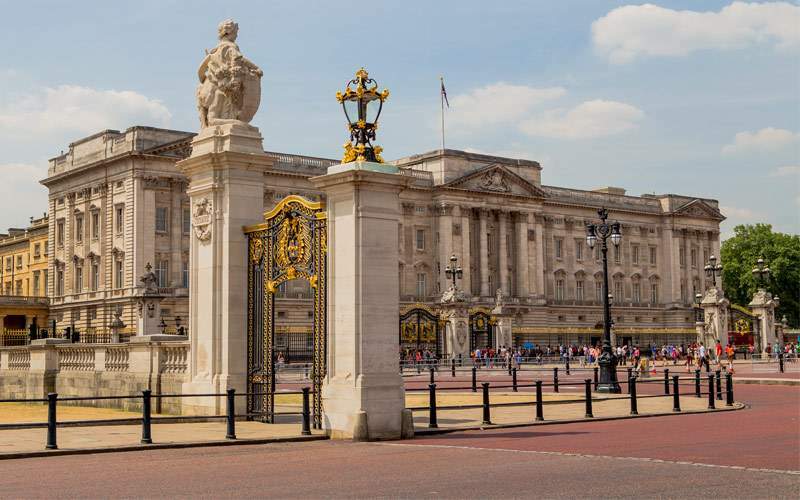 Stand where the Duke of Buckingham once made his home in London’s Buckingham Palace—a location used for royal events that features a private garden. 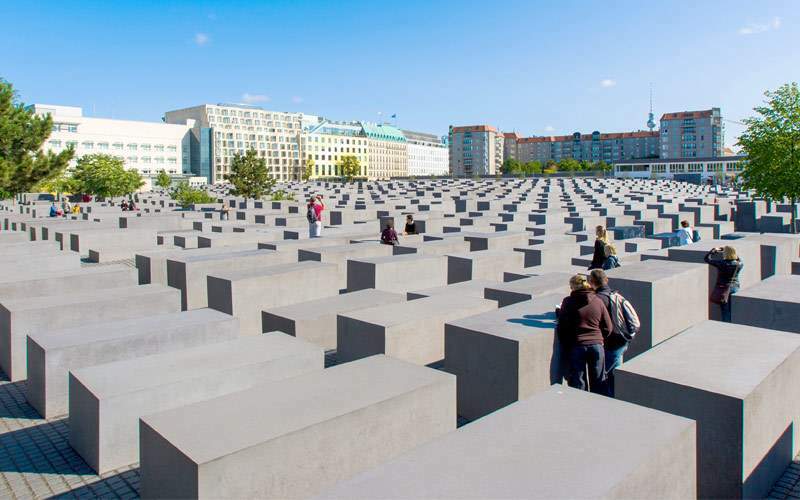 For a sobering Germany excursion, visit the Holocaust Memorial, an extremely important landmark filled with commemorations and history. 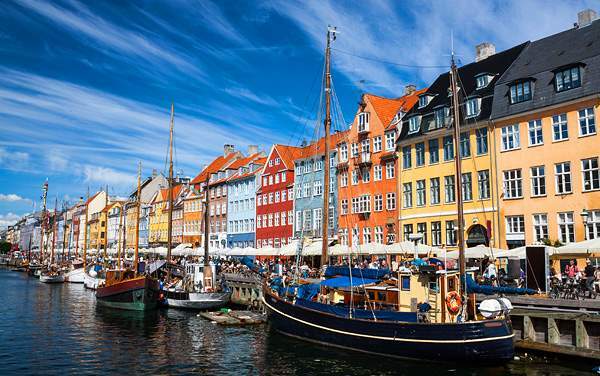 Learn more about the available cruise excursions by calling one of our Northern Europe experts today. 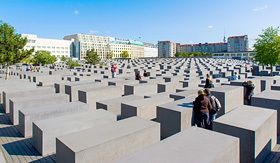 Full of unsettling yet important history, this popular landmark is filled with commemorative concrete slabs in memory of the Jews that were killed during the Holocaust. 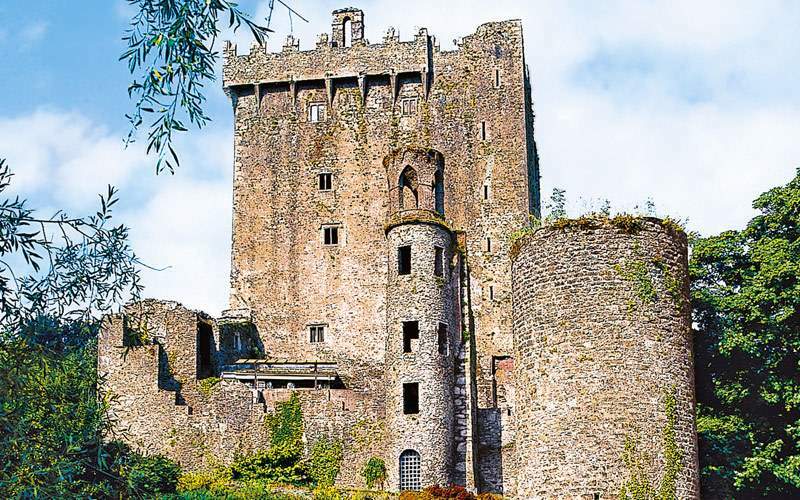 The site is a modern representation of Germany’s tough past for any history lover to experience. 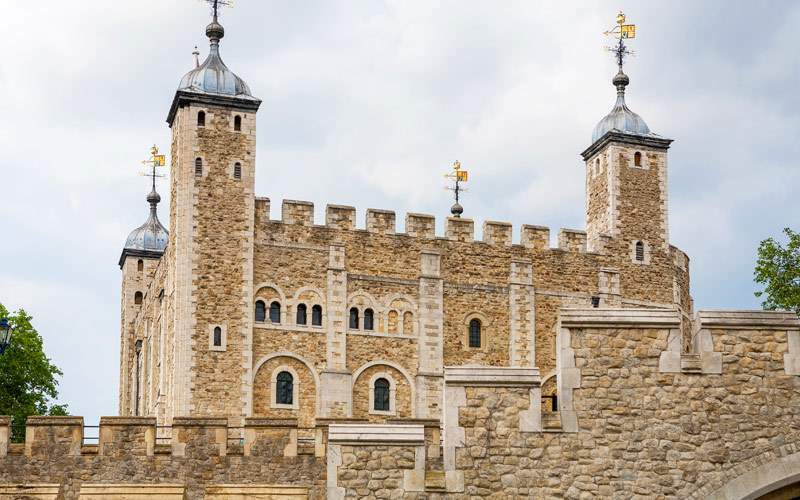 Located in the heart of London, this royal palace was home to many kings throughout the 12th, 13th and 14th centuries, making it an important place for English history. 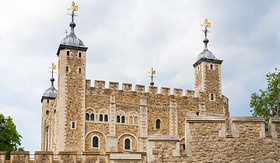 Today, tours are conducted through all the Tower of London’s best highlights, including the crown jewels and a display of armored kings. 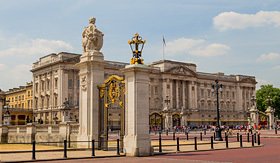 A highlighted landmark in London, Buckingham Palace was first home to the Duke of Buckingham in the early 1700s. 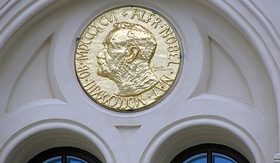 The palace and its private garden are used today for royal events. Explore an amazing array of Vincent Van Gogh paintings and learn about the troubled painter’s life. 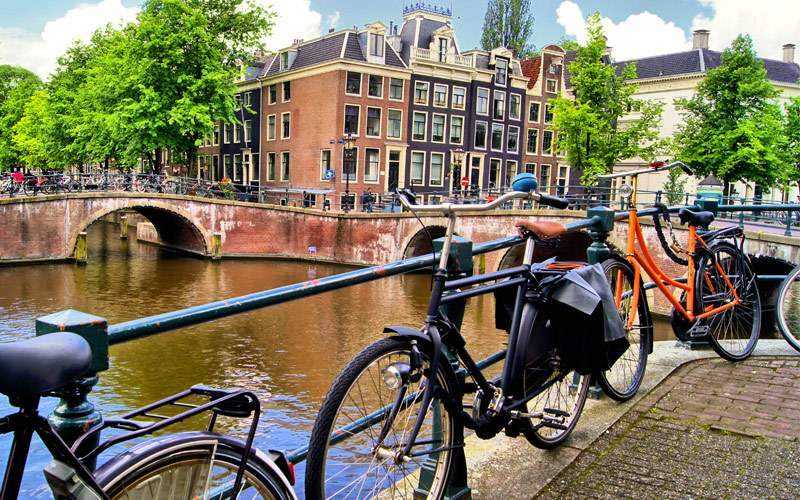 Then explore the city through its beautiful canals, which just celebrated 400 years in existence. Explore the history of Stockholm, Sweden with a walking tour through streets where homes from the 16th century still stand. You’ll also visit the Nobel Museum which has information on the prize and its founder, along with citations on all 700 plus winners. 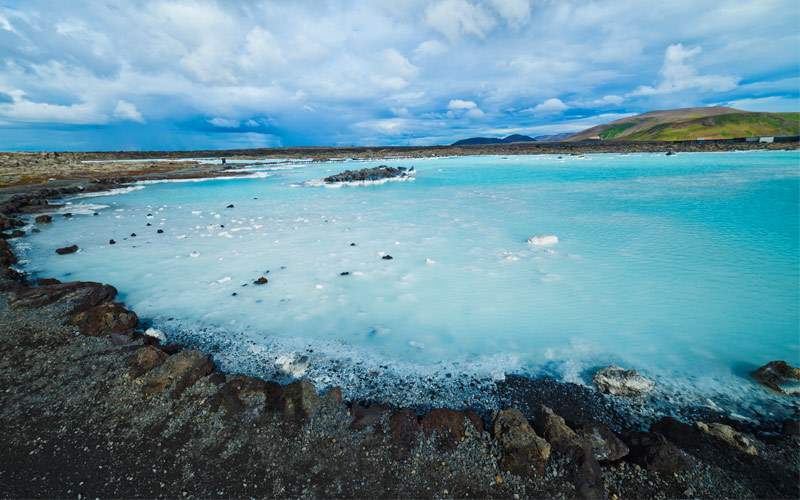 Take a dip in the naturally warm and mineral-rich waters of the Blue Lagoon in the Svartsengi Resource Park. 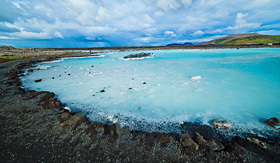 This water is a beautiful blue color and is set in the midst of volcanic rock formations, promising an epic, yet relaxing adventure. 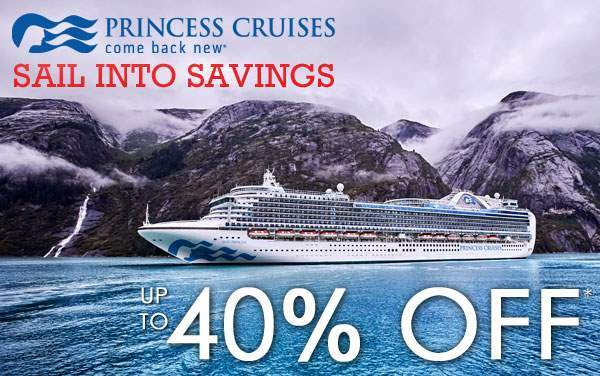 Browse our photo gallery of Northern Europe cruising photos from Princess Cruises. 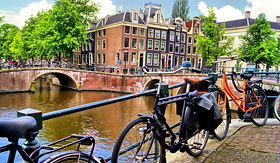 Best of all, this is merely a sample of the sights waiting for you on a Princess Cruises Northern Europe cruise vacation.